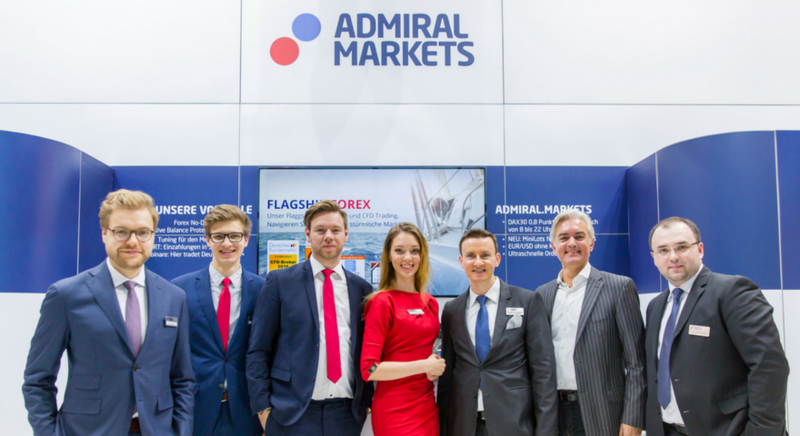 On 18 and 19 November 2016, Admiral Markets participated in the World of Trading, the biggest trading expo once a year in Germany. Heiko Behrendt and Jochen Schmidt, well-known German traders, hosted a panel on the Germany's most wanted trading instrument, DAX. Admiral Markets panel also featured the Negative Balance Protection Policy – a specialised service against losses exceeding the entire account, for eligible clients. Additionally, Admiral Markets introduced its new service – Volatility Protection, which is a set of advanced order settings for slippage and volatility limits. 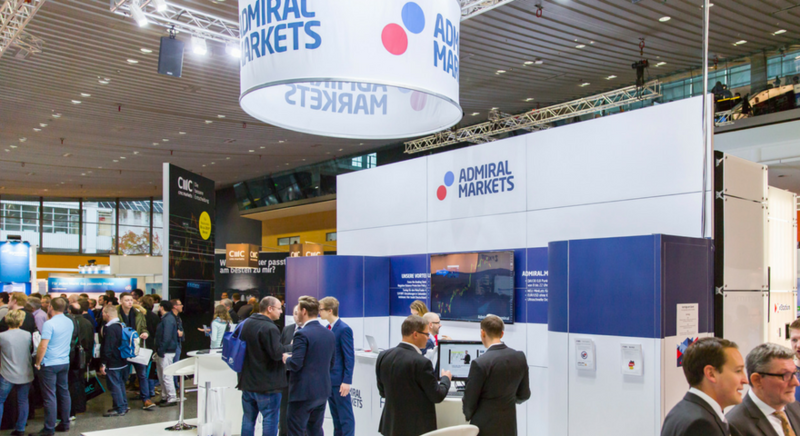 The World of Trading is one of the many global trading events that Admiral Markets sponsors, helps to organise and participates in. Others include the annual conference in Hungary, the UK Forex Awards and a series of live seminars in Latin America, Australia, Central and Western Europe.